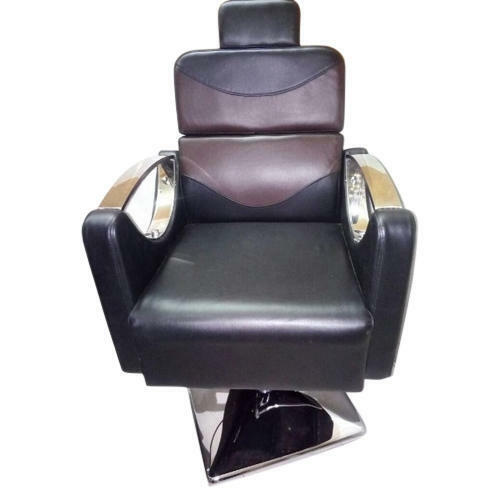 In order to meet various demands of our esteemed clients, we are engaged in providing an optimum quality array of Adult Saloon Chair. Our company is engaged in Manufacturing an exclusive array of Salon Shampoo Station and Leather Salon Chair. These products are precisely designed by combining various standards and features.